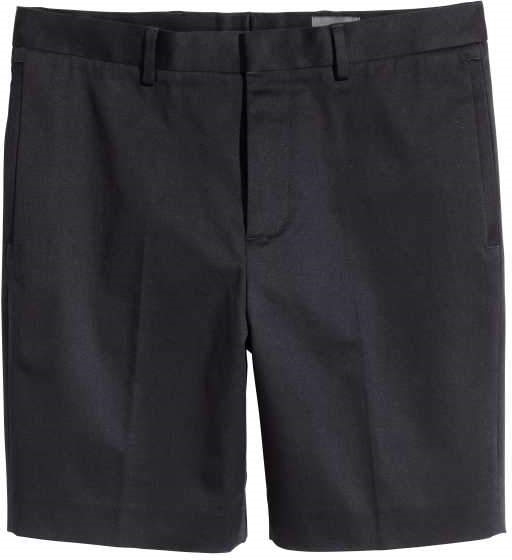 Knee-length shorts in thick twill. 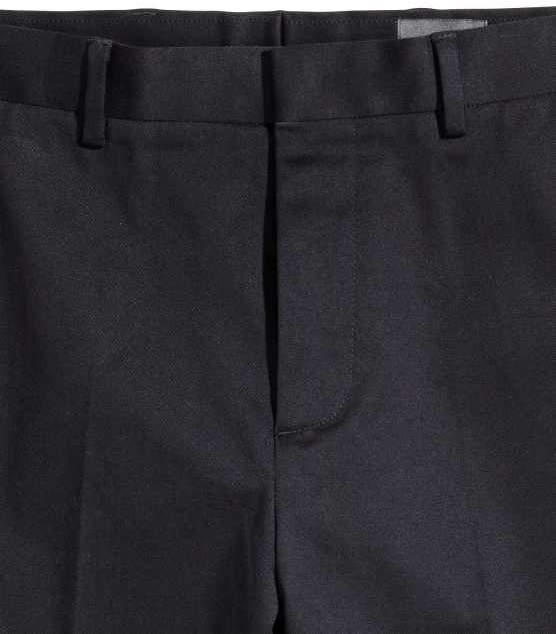 Side-seam welt pockets and welt back pockets with snap fastener. Zip fly, concealed hook-and-eye fastener, and creases. Slim fit â" close-fitting at thighs and knees for a tailored silhouette.